Girl Running In The Park. Active Woman Running. A Confident Female.. Stock Photo, Picture And Royalty Free Image. Image 7494033. 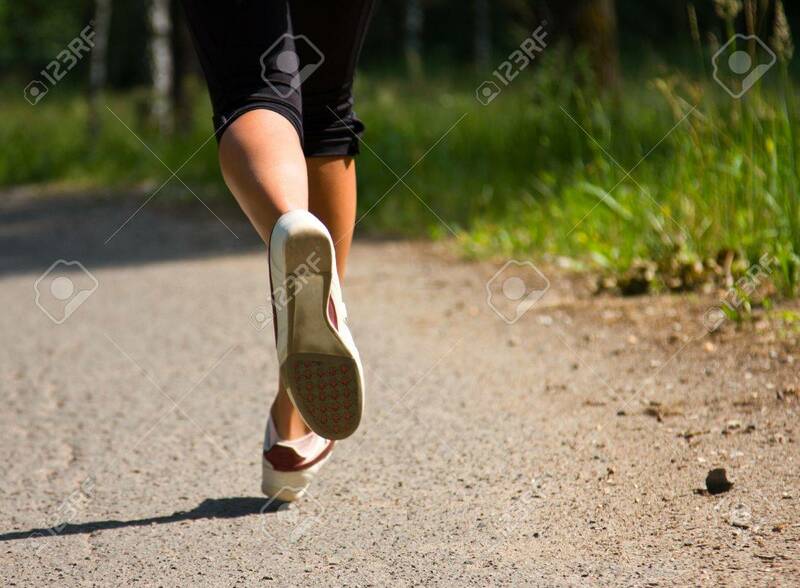 Stock Photo - Girl running in the park. Active woman running. A confident female runner has the stamina to conquer all. Girl running in the park. Active woman running. A confident female runner has the stamina to conquer all.